Welcome to the world Harrison! Just a quick non-technical blog post. My wife and I would like to introduce Harrison Mark Woodrow. The newest edition to our family. Nothing has ever come close to how nervous I was yesterday morning, not knowing if Stace would finally be induced and we would have our little man. 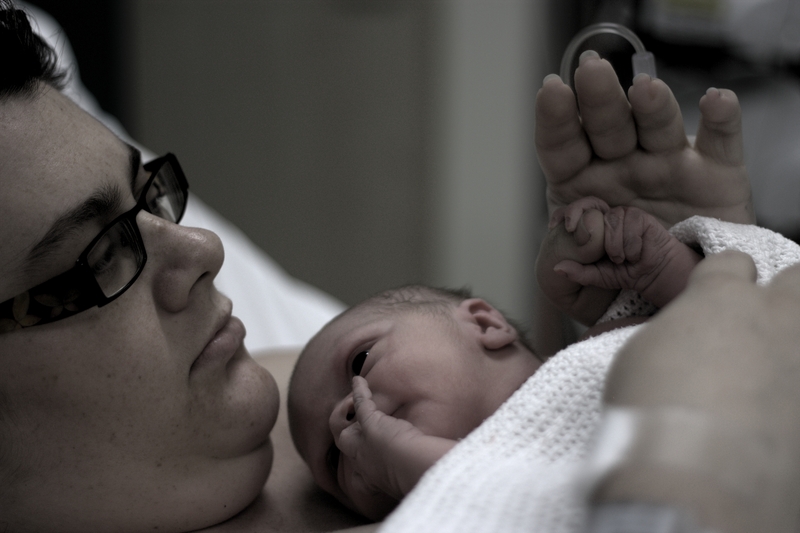 It was a long 13 hour labour but at 11:53pm (DST) 14/02/12 in Tweed Hospital, Australia little Harrison was born with all his cuteness. All I can say is thank science for all the handy painkillers that have been created/made/found. That Epidural is one handy analgesia. Seeing my wife in so much pain before the Epidural was one of the hardest things I have ever had to the deal with. Ripping my heart out, hard. 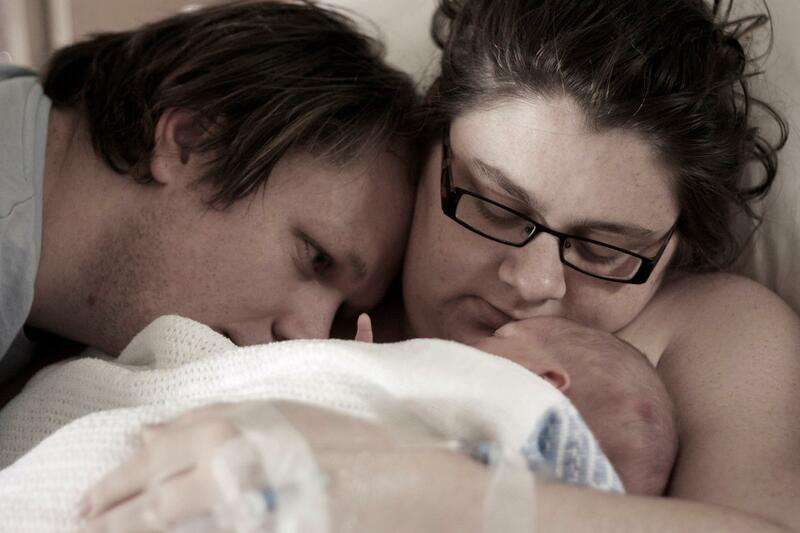 Both Harrison and Mum are doing well. Good on ya mate! Talk very soon. Some people don’t like it when people share this kind of information to the public but i for one love it because i know the feeling. Experiencing extreme emotions from seeing your spouse experience the most painful experience in their life and you feeling helpless in not being able to do much about it to the sheer joy of seeing your first born. Amazing really. So from a person that was there as well. Yes, congrats to you and your family. While my wife was being given the epidural, the doctor asked “Are you feeling all right?” My wife replied “Yes” Then the doctor said ” Sorry, I was talking to your husband. He looks pale. I think he better sit down”. Seeing the epidural being applied had such a psychologically effect on me I could feel the pain.